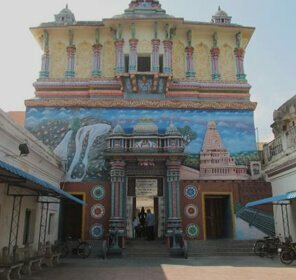 Jaipur, the "Pink City" of India, is a land of abundant natural beauty and interesting histories of the country's royal kings and their kingdoms. 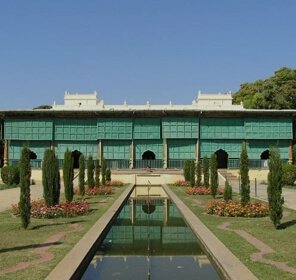 It has many beautiful palaces, forts, heritage buildings and museums that attract people from all over the world. 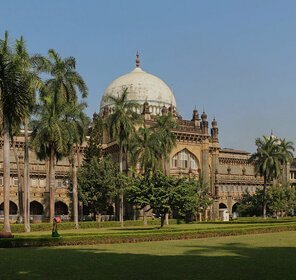 Adding a visit to the fascinating museums in the itinerary during the trip to Jaipur, the capital state of Rajasthan, will leave travellers with many cherished moments. 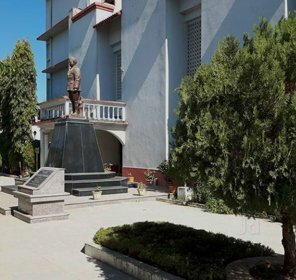 The Anokhi Museum of Hand Printing in Jaipur is devoted to the collection, conservation and interpretation of block painting, which is one of the oldest forms of art of Rajasthan. 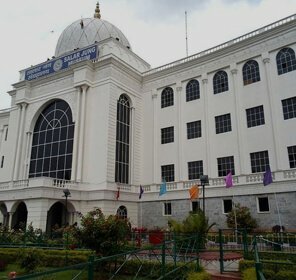 It exhibits a variety of textiles in the three storey museum with the detailed explanations of its making, meaning, quality of the fabric used and speciality of the print. 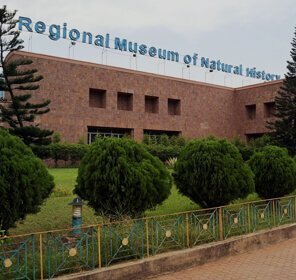 In addition to the fascinating displays, the museum also runs various educational programs and workshop, which entirely focus on the various aspects of this ancient craft. 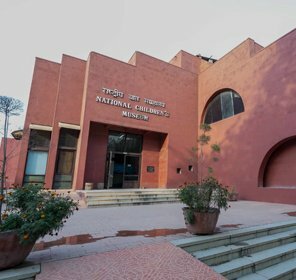 The main objective of Anokhi Museum is to aware modern world about this old tradition of the country and its move towards the advancement. 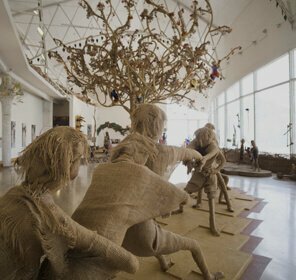 This museum is worth visiting for laypeople and craft lovers, who wants to get motivated with the renewed enthusiasm of dedicated craftspeople. 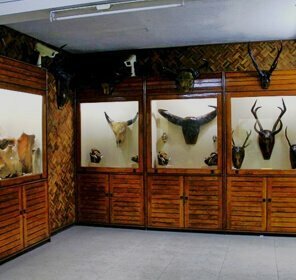 Constructed in 1974, Dolls Museum is one of the most popular museums in Jaipur as compare to other museums in city. 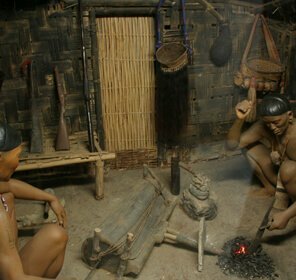 With a fascinating collection of dolls from around the world, this museum present dolls of all genres, styles and sizes. 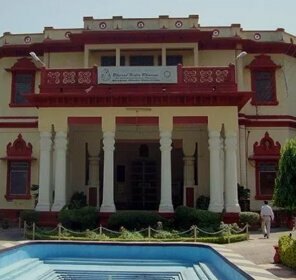 Doll Museum in Jaipur is built with an objective of offering an insight about the varied cultures of different counties of the world. 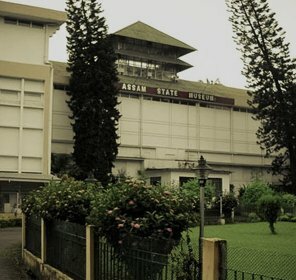 Apart from providing information about the different cultures across the globe, this museum offers a mesmerizing experience to its visitors through its exhibit of dolls dressed in the traditional attires of the different countries. 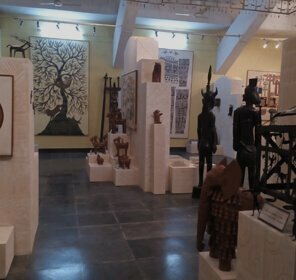 Adding a visit to this museum in your Jaipur tour itinerary will take you on the world's cultural tour as you can get a chance to see cultures of several countries of the globe. 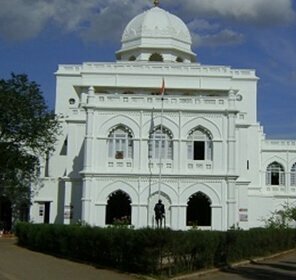 The Albert Hall Museum, also known as the Government Central Museum, is the oldest museum in the state and holds the essence of the Maharajas of Jaipur. 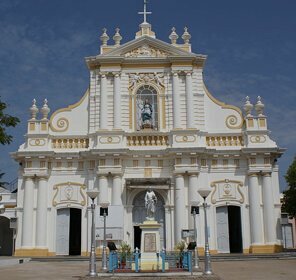 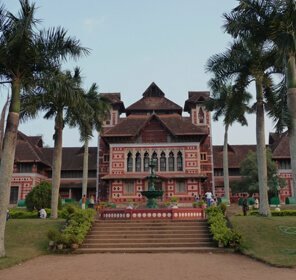 Designed by Colonel Sir Swinton Jacob, the building was constructed in 1876 for greeting King Edward VII, the Prince of Wales on his visit to India. 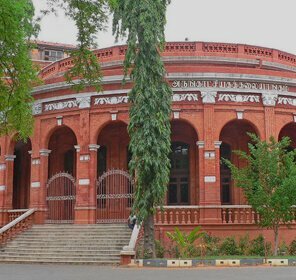 In 1886, it was opened for public with many beautiful galleries in it. 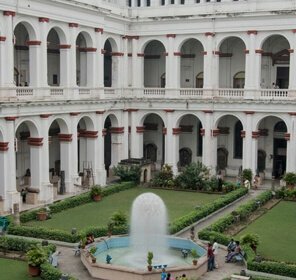 The museum showcases a number of archways, courtyards and towers representing the symbol of rich architectural heritage of the country. 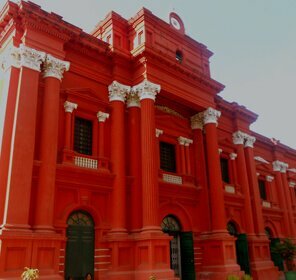 It exhibits various small paintings along with portraits of the royal kings on the museum's first floor. 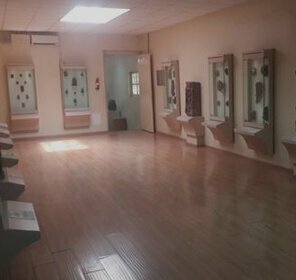 Further, other valuables displayed in the museum include refined carving, metal artwork, wood works, brass made jewellery, clay wares and traditional dresses of kings. 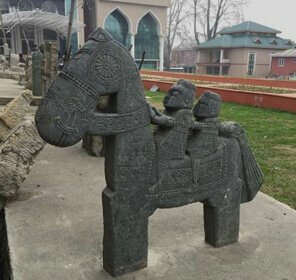 The museum is worth visiting for tourists and history buffs who want to go back in the old era of kings and have a lifetime experience. 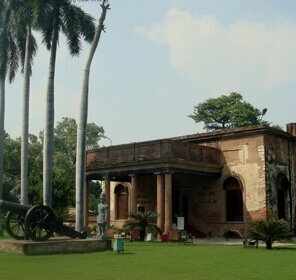 Built in 1983, Hawa Mahal Museum is situated just behind the captivating Hawa Mahal (Palace of winds) adjacent to Pratap Mandir. 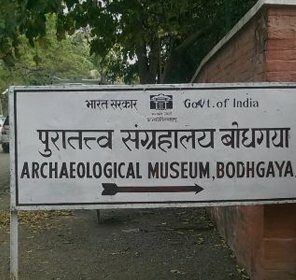 The sculptural heritage from Ganeshwar, Raid, Virat Nagar, Sambhar and Nagar are conserved in this museum along with the display of collection of other items such as antiquities, arrow heads, fish hooks, terracotta, helmets, swords and other belongings of the Maharajas of Jaipur. 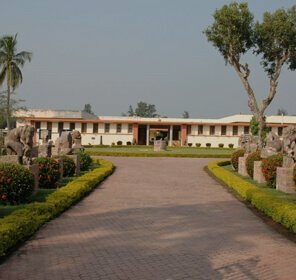 A huge storage vessel of 2nd century AD gained during excavation at Naliasar (Sambhar) is the major attraction of the museum that grabs visitor's attention. 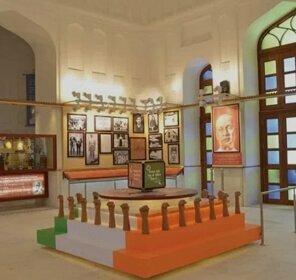 In addition to students and tourists from around the world, Hawa Mahal Museum in Jaipur is a must watch for all history lovers who want to get in deep of the past to enhance their knowledge. 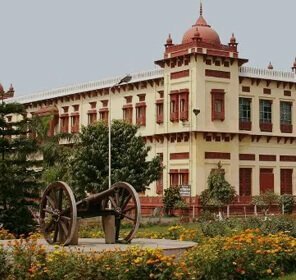 Situated within the city palace complex, the Maharaja Sawai Man Singh II Museum in Jaipur houses the inherited collection of photographs, manuscripts, paintings, art works and arms and armour built up by the successive rulers of Jaipur and Amer. 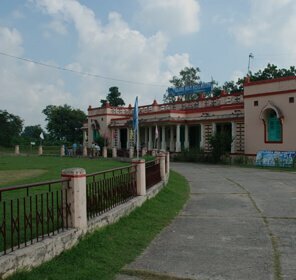 Currently run by a public charitable trust, the museum was initially instituted in 1959 by Maharaja Sawai Man Singh II and named after his name. 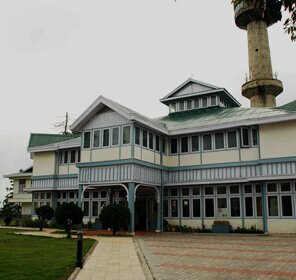 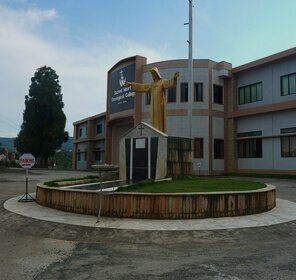 The museum comprises of the Pothikhana and the Sileh khana along with a new textile and costume gallery before it was opened to public. 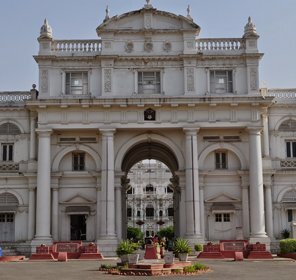 Spreads across various sections of the palace complex such as the Diwan-i-Aam, the Mubarak Mahal, the Diwan-i-Khas and the Chandra Mahal, this museum forms a major part of the great City Palace of Jaipur and acknowledged for its outstanding architecture and splendid art work. 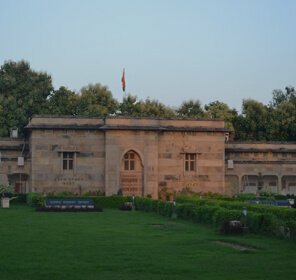 A visit to the Maharaja Sawai Man Singh II Museum is worth for history buffs, tourists, students and people on a cultural tour.